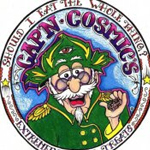 Cap’n Cosmic is a Washington-based infused edible company founded in 2012. 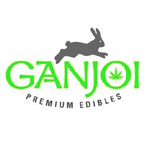 Their product line includes medicated versions of gummy worms, cereal bars, brownies, and more. Cap’n Cosmic was the winner of the 2013 Dope Magazine Cup. 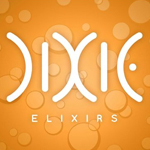 It has been nominated for “Best Edible Company” in the 2013 Dope Magazine Industry Awards as well.